Will CFPB's use of disparate impact be altered by Supreme Court housing ruling? Will a Supreme Court ruling in a Texas civil rights case alleging the state’s housing practices resulted in a disparate impact on African-Americans set a precedent that could affect the CFPB’s crackdown on auto lending? It depends on whom you ask. Dealership attorneys say the Consumer Financial Protection Bureau won’t benefit from the decision, but government officials believe the ruling could lead to a change in the Consumer Financial Protection Bureau’s use of the disparate impact theory in the long term. The ruling in the pending case, Texas Dept. of Housing and Community Affairs vs. The Inclusive Communities Project, is expected in June. The case contains allegations that Texas violated the 1968 Fair Housing Act in the way it allocated low-income housing tax credits in Dallas. It claims the Texas department of housing reinforced residential segregation by consistently allocating the credits in black neighborhoods instead of distributing them across all housing communities, thus promoting integration. The case centers on the disparate impact theory, which holds that a policy or practice can be deemed discriminatory and illegal if it has a disproportionate adverse effect on minorities or other protected classes, even if unintentional. The Supreme Court will decide whether the disparate impact standard will remain available to those complaining of housing discrimination under the Fair Housing Act. The Consumer Financial Protection Bureau has used disparate impact to attempt to prove illegal discrimination in auto finance. According to the CFPB, auto lenders’ practice of allowing dealerships to set their own finance reserve amounts for arranging auto loans results in legally protected groups paying higher interest rates than other similarly situated borrowers. 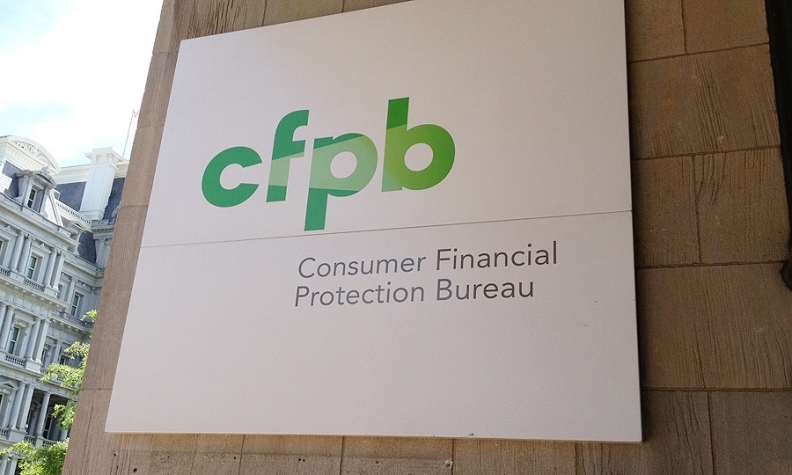 That disparate impact amounts to illegal discrimination, the CFPB says. Ally Financial Inc. in December 2013 agreed to pay $98 million in restitution and civil penalties for alleged discrimination against minority buyers under a consent order with the CFPB and the U.S. Justice Department. Ally denied allowing discrimination. Jess Sharp, managing director of the Center for Capital Markets Competitiveness at the U.S. Chamber of Commerce, said that although the case does not directly align with auto lending, a ruling that bars disparate impact could propel a similar change in the Equal Credit Opportunity Act in the future. The result of the case won’t affect what the CFPB and other regulators can do immediately, but over time, a precedent in housing could undercut the CFPB’s argument that it can use disparate impact under the ECOA, Sharp said. Although the CFPB has applied the disparate impact theory to auto finance, attorney Kenneth Rojc, managing partner at Nisen & Elliott Automotive Finance, disagrees that the court’s ruling could lead to an auto lending change. Regardless of the Supreme Court’s ruling, disparate impact in the subprime mortgage space doesn’t align with auto lending, he said. “The impact of the case would be minimal because the disparate impact in connection with the auto lending sector is different than the housing arena,” he said. Subprime mortgage lending is subject to the Fair Housing Act, a different statute from the Equal Credit Opportunity Act that auto lenders abide by, he said. A Supreme Court ruling in favor of Texas could cement that disparate impact and illegal discrimination don’t necessarily correlate, said Leonard Bellavia, a partner at Bellavia Blatt & Crossett.